Ready to let people know when you’re tying the knot? Etsy is a major wedding resource, but it can be a bit overwhelming to scour pages and pages of designs to find exactly what you’re looking for. Worry not, because we’ve rounded up the best Etsy save the dates – from printable to printed, from magnetic to acrylic – to help you announce your wedding in style. Which Etsy save the date is your favorite? 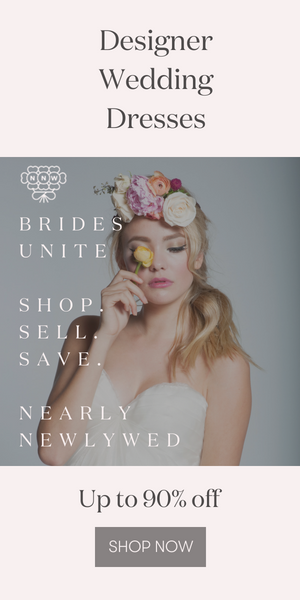 Looking for more Etsy wedding goodness? Check out these Etsy round-ups! Wow, those are really simple and amazing save the date invitation designs. Loved them all, thank you for sharing this awesome post.